Imagine coming home each night to an apartment that feels just like a holiday! That’s exactly what it is like living at Sphere. 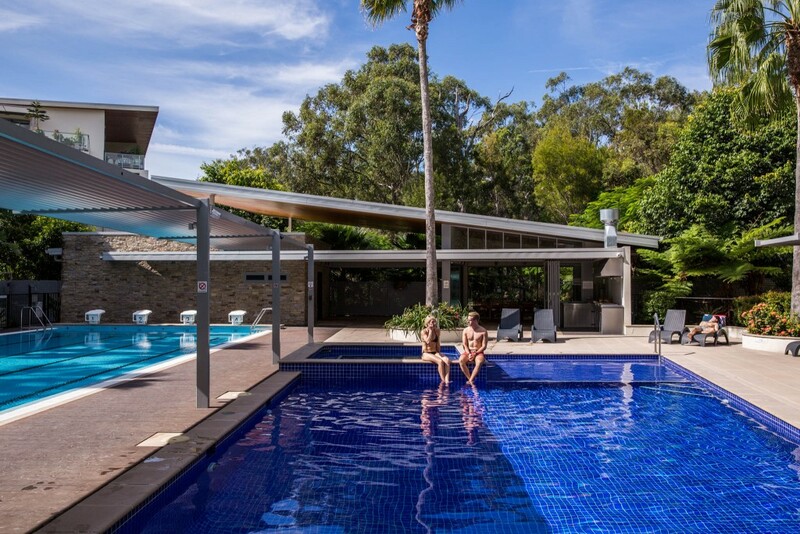 With the pool, gym and beautifully maintained grounds, it’s hard not to feel as though you are on a break each day! Southport is located at the Northern end of the Gold Coast – that means it is just a short drive into Brisbane City, or further South to Coolangatta airport, Surfer’s Paradise or Northern NSW. 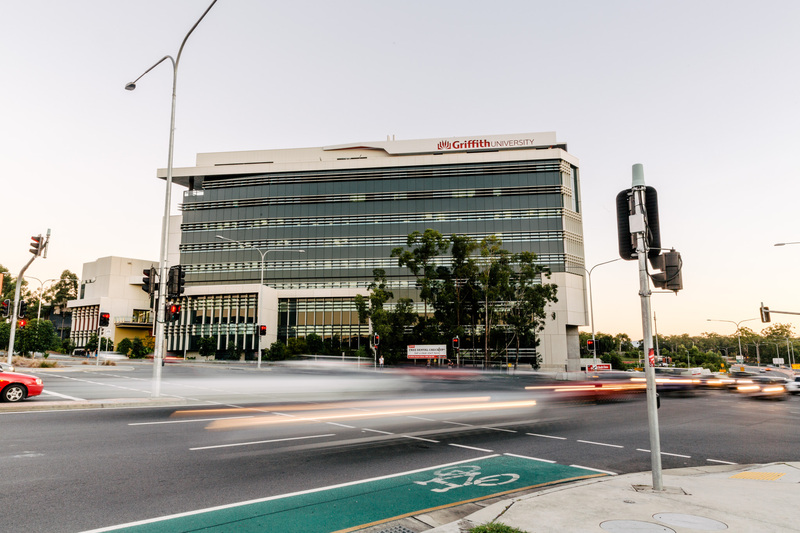 If you are working at the Gold Coast University Hospital or studying at the Griffith University Southport campus, you will be pleased to know that we are within walking distance. 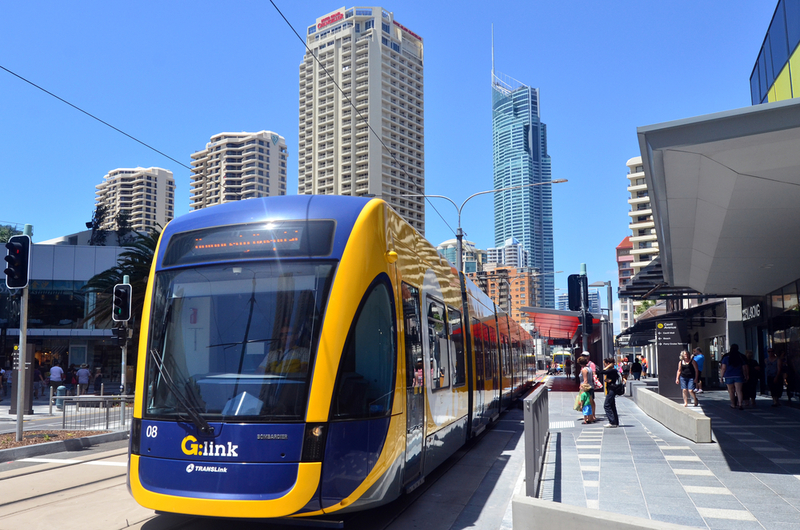 With a tram station just outside of the Sphere Southport apartments complex, it is almost too easy to get out and see the Gold Coast. Sphere Apartments are a relatively new development. That means that regardless of which apartment you choose, you can rest assured that it is modern, well maintained and looks like it belongs in this century. Not all apartment complexes offer all of their residents undercover parking. Sphere does. The Gold Coast is an extremely vibrant, happening city. You only have to look back through our past posts to see just a FEW of the many things happening each week. If you’ve spent any time on the Gold Coast at all, you’ll know that Surfers is not the be all and end all of the Gold Coast. While Surfers is great for tourists and holiday makers, it can be frustrating living in such a busy area. Southport is still a happening place, but it is tucked away from the majority of the tourists. Not just a pool, multiple pools. We have recreational, lap pools and spas. Obviously, when you move into your new place you’re going to want to have a bit of a housewarming. 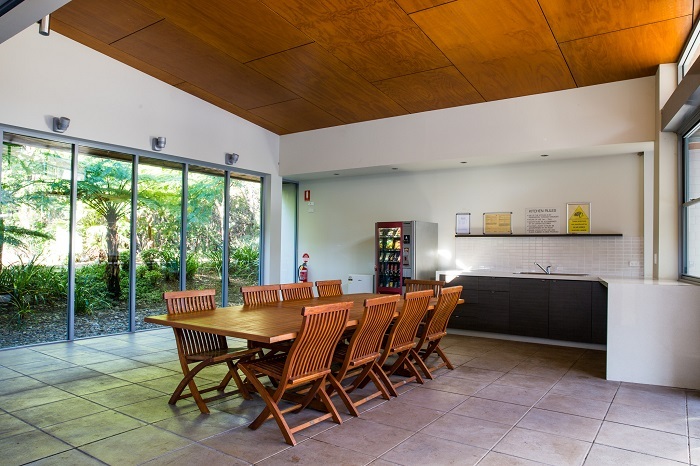 Sphere Apartments Gold Coast have great communal BBQ pavilions and entertainment areas available for our residents. There are so many more reasons you would want to live here, but we recommend you see them for yourself. Contact us today to arrange an inspection of one of our apartments for rent or sale.